Continuing decline in Japan’s research performance bodes ill for the country’s ambition to become a ‘﻿super-smart’ society. Catherine Armitage is chief editor of Nature Index. 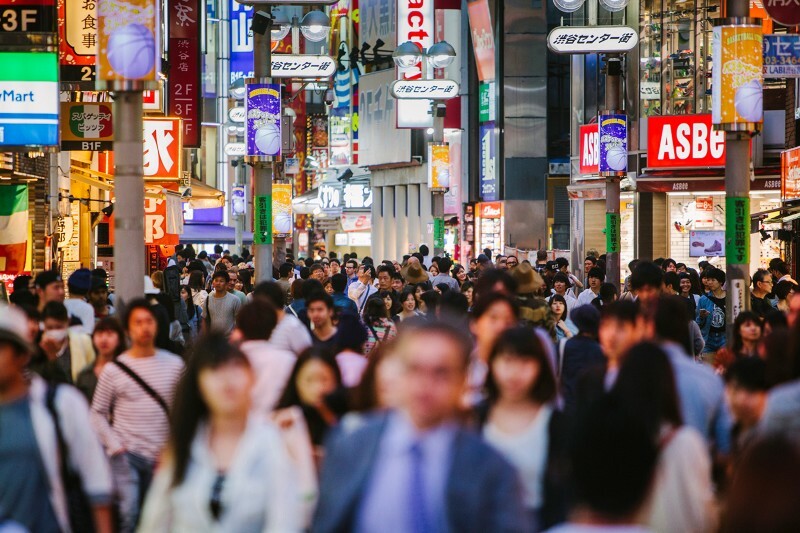 A sense of crisis quickened by China’s stunning rise has surrounded Japanese science since Nature Index’s 2017 Japan supplement highlighted the country’s faltering research performance. This year we report continued decline: a further 3.7% drop in Japan’s contribution to high-quality scientific output in 2017 deepens the 19.6% decrease recorded between 2012 and 2016. It doesn’t bode well for “Society 5.0”, the nickname for Japan’s ambition to become a ‘super-smart’ society. But without the budgetary or human resources to match China, how to stop the drop? One answer is to boost research productivity. Japan has plenty of scope for that, as the normalized metric introduced in this supplement reveals. Looking at performance relative to the volume of publication output gives a clearer picture of the comparative effectiveness of Japan’s research effort. Normalized weighted fractional count is derived by dividing a country or institution’s WFC in the Nature Index by its total number of natural sciences articles in Elsevier’s Scopus database. On this measure, Japan overtakes the United Kingdom to move from 5th to 4th place among the world’s leading producers of high-quality scientific output in the index. The bad news for Japan is that it performs worse than 29 other developed economies in the amount of high-quality research it produces per R&D dollar invested. 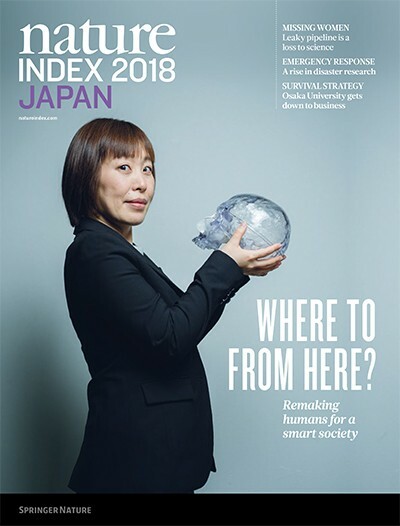 It remains to be seen whether the reforms described in this issue will yield strong enough results for Japan to remain a leading science nation, let alone become the ‘super-smart’ society of its aspirations.